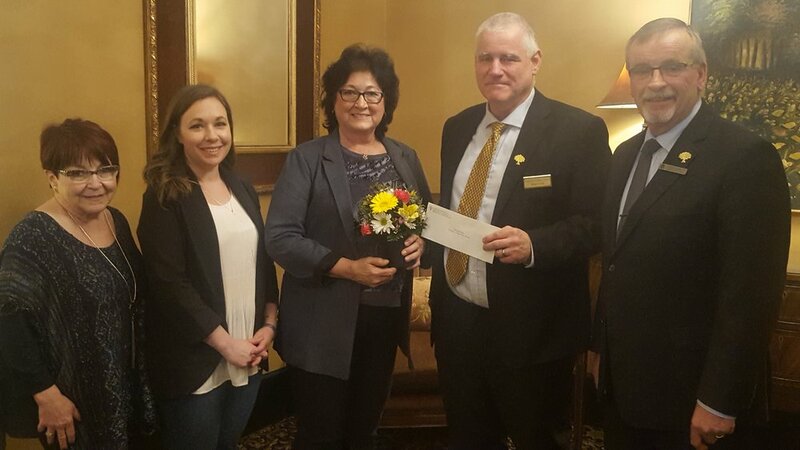 Thank you to our friends at Jones-Parkview Funeral Home for your continued support of the YMCA Volunteer program. Thank you to all the AMAZING volunteers who dedicated countless hours to improving the lives of others. We could not do what we do without you! Please take a moment and thank a volunteer today. 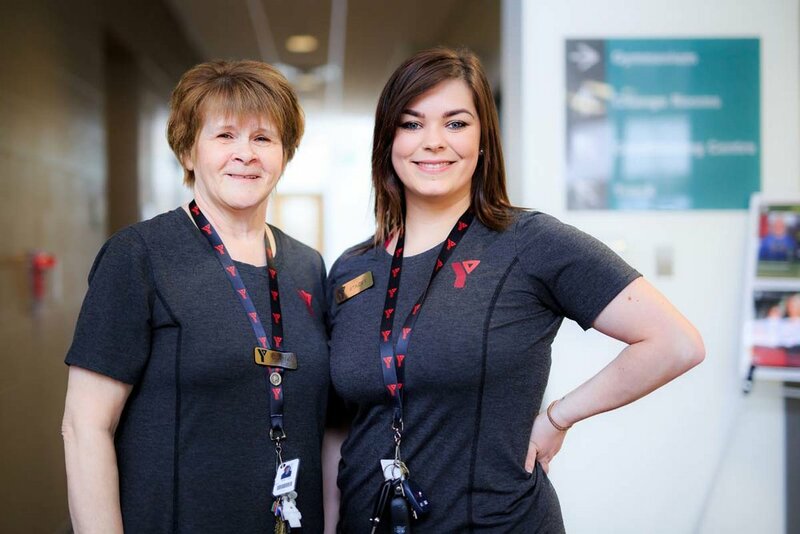 YMCA Volunteers contribute hundreds of hours helping the YMCA of Moose Jaw build healthy communities each year. Whether you want to help people improve their overall health, support children and youth as they grow into adults, create a welcoming environment or simply make a difference in someone's life, the YMCA has a wide variety of volunteer opportunities to match your passion, skills and schedule. Volunteering is more than just sharing your time and passion, it’s about the satisfaction of knowing you are helping people become stronger, giving back to your community and gaining valuable work experience that will enhance your career opportunities. We believe that you should have the opportunity to create a volunteer experience that works for you, your family and the YMCA. If you want to become involved but do not see an opportunity that interests you, please contact the YMCA of Moose Jaw Volunteer Manager to learn how you can create your own volunteer experience with us. Thank you to Jones-Parkview Funeral Services for your continued support of the YMCA Volunteer Program.